The German company eyes a trilateral partnership with Russia and China. 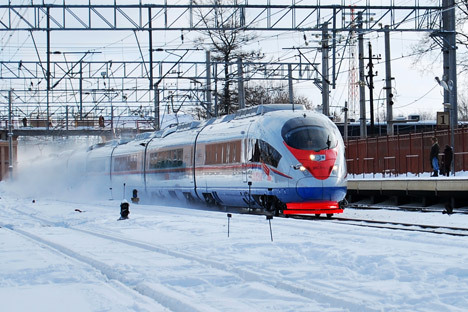 German engineering giant Siemens is open to a trilateral Russian-German-Chinese partnership for production of trains for the Moscow-Kazan high-speed rail (HSR) line. A trilateral partnership can be considered, Dietrich Moeller, president of Siemens Russia and Central Asia said in an interview with business daily Vedomosti published on April 27.